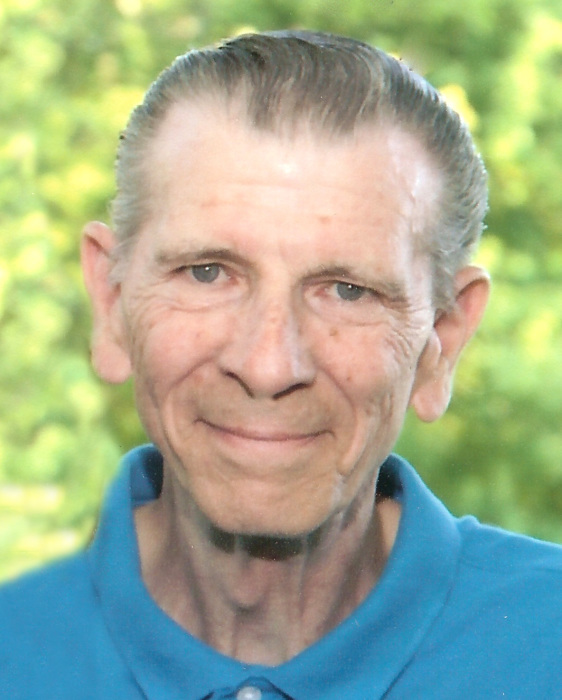 Obituary for William S. Tabor | Hamp Funeral Home, Inc.
William S. Tabor, age 77, of North Tonawanda, died Tuesday, February 5, 2019 at Buffalo General Hospital. Born January 4, 1942 in Buffalo, he was the son of the late Valmont and Anna (nee Wielkiewicz) Tabor. Mr. Tabor was an Army Veteran, serving from 1959 to 1962, and a member of the Glaziers' & Glassworkers' Union for 40 years. He was employed at Krug's Glazing in North Tonawanda before retiring and then did maintenace work for People Inc. for 12 years. He was the husband of Mary Ann (nee Jastrzab) Tabor; father of Frank Tabor of North Tonawanda, Karen (Stephen) Erdman of Tonawanda, William (Ann) Tabor of Tonawanda, and Kevin (Jennifer) Tabor of North Tonawanda; and grandfather of Brandon, Jonathon, William V., Madilyn, and the late Melanie. Friends may call from 4-7 PM on Friday only at the HAMP FUNERAL HOME, Inc., 37 Adam Street at Seymour, Tonawanda, where a Prayer Service will be held at 7 PM Friday; the Rev. Michael Uebler officiating. Friends invited. Interment will be cared for privately at Elmlawn Cemetery, Town of Tonawanda. 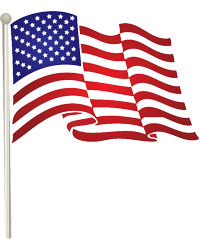 If desired, memorials to the American Heart Association, PO Box 3049, Syracuse, NY 13220-3049, are preferred by the family.